Beyond products and supplies, learn about all of the services we offer as your partners in the industry. 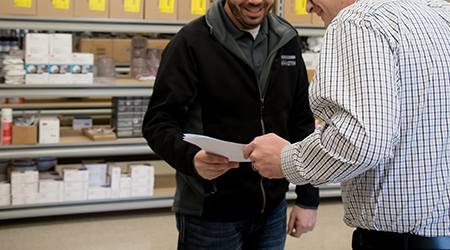 With both in-house and on-site technical training, we’re here to help you be successful with your coatings, products and tools. 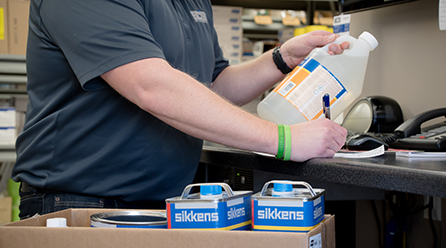 As one of our main manufacturers, we partner with Akzo Nobel to offer more extensive training on all of their expansive products in five (5) nationwide locations. 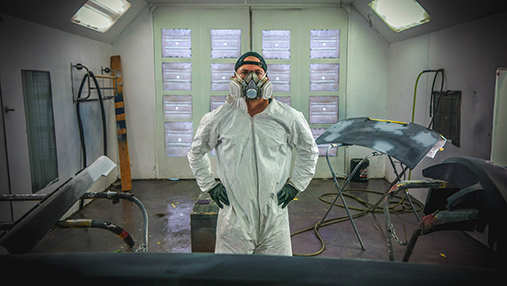 Training doesn’t stop there; we’re here to train you on Digital Color Matching, Equipment Training (specific to the product purchased), Coating and Spraying Applications and more, even in your own shop! All classes hosted at both our St. Joseph and Duluth locations are available free to our customers! Beyond that, our in-house classes are Acoat Selected by Akzo Nobel and offer I-CAR points. Not seeing a class that you’re looking for or want to request a class? 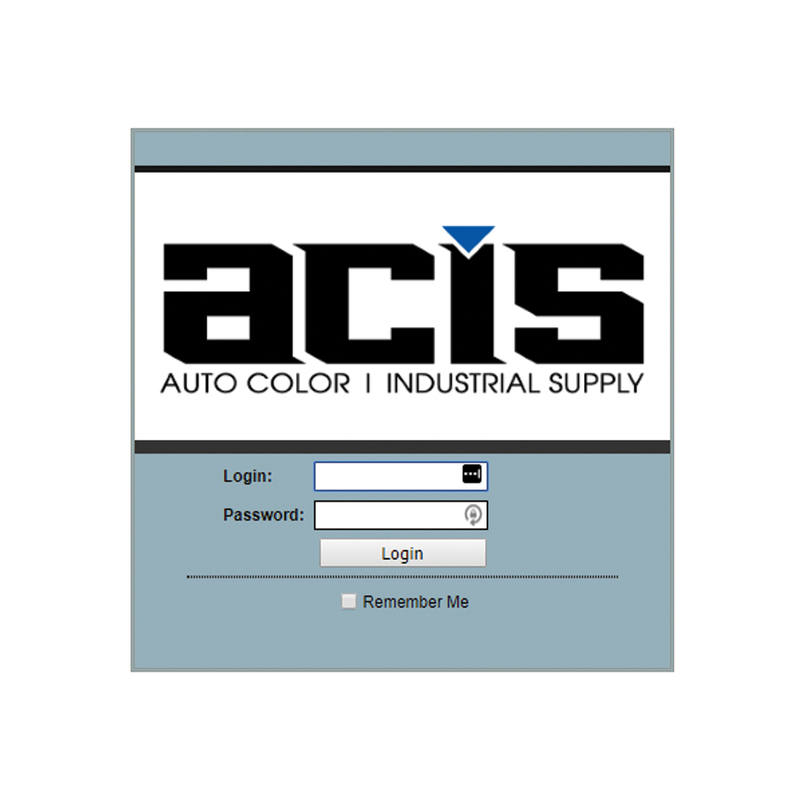 Simply email us at acis@autocolor.cc! For news and updates about our classes, follow us on Facebook or check back here! Can’t make it to one of our hosted classes but still wanting to learn more? Sign up directly with industry leader Akzo Nobel! With seven (7) ACIS sales reps, we offer fast and convenient delivery consistently to every one of our customers within our service area. Our stores are open 8am-5pm Monday through Friday, if you’d prefer to pick up your order at either of our easy-to-find locations. We strive to be flexible in delivering your products and orders in the time you need. 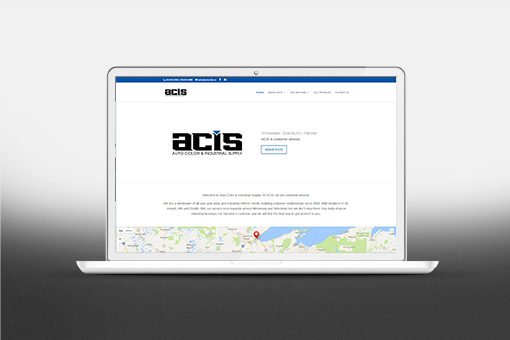 At ACIS, we strive to help our customers succeed and grow in everything you do because your success is our success. 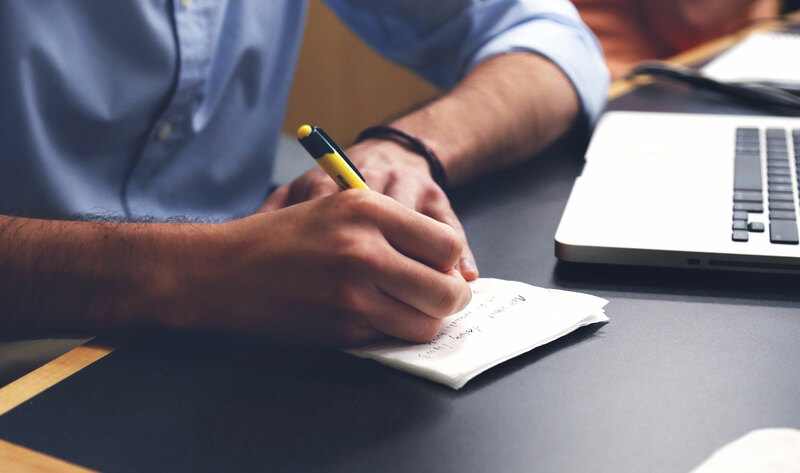 Becoming a customer of ours means we are your partners in business, and to help with business we offer you a completely free Facility Analysis. We work with you from gathering data to inputting it into our analysis system to reviewing and analyzing that data, all specific to your shop. This Facility Analysis considers the possible capacity of your shop, your body shop layout, productivity, KPI’s and profitability. We then are available to assist you in creating goals based upon this analysis to take your shop above and beyond. We recognize that there are times you’d like information outside of our business hours or simply at your fingertips at any time. Find some of our most common resources below. CollisionLinx is your hub for everything from invoices to statements to placing orders with us online! Simply click the icon to access your customer portal. If you’re new to the portal, you’ll need to call the store first to set up your account. AkzoNobel’s Customer Service Portal is your one-stop information portal for anything related to AkzoNobel products, including Material Safety Data Sheets (MSDS), Technical Data Sheets (TDS), Software and App Downloads. 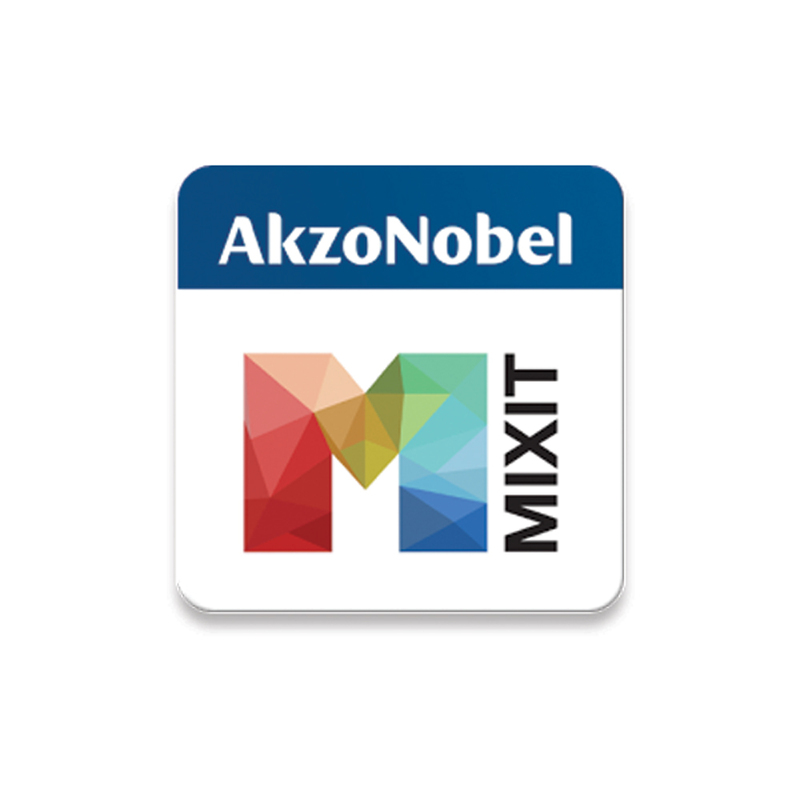 One of our most popularly recommended apps is AkzoNobel’s Mixit App. This powerful tool retrieves colors ultra-fast and in a user-friendly platform! If you aren’t signed up already, feel free to select skip to browse the resource or fill in your information. Can’t make it to one of our hosted classes but still wanting to learn more? Sign up directly with industry leader Akzo Nobel! 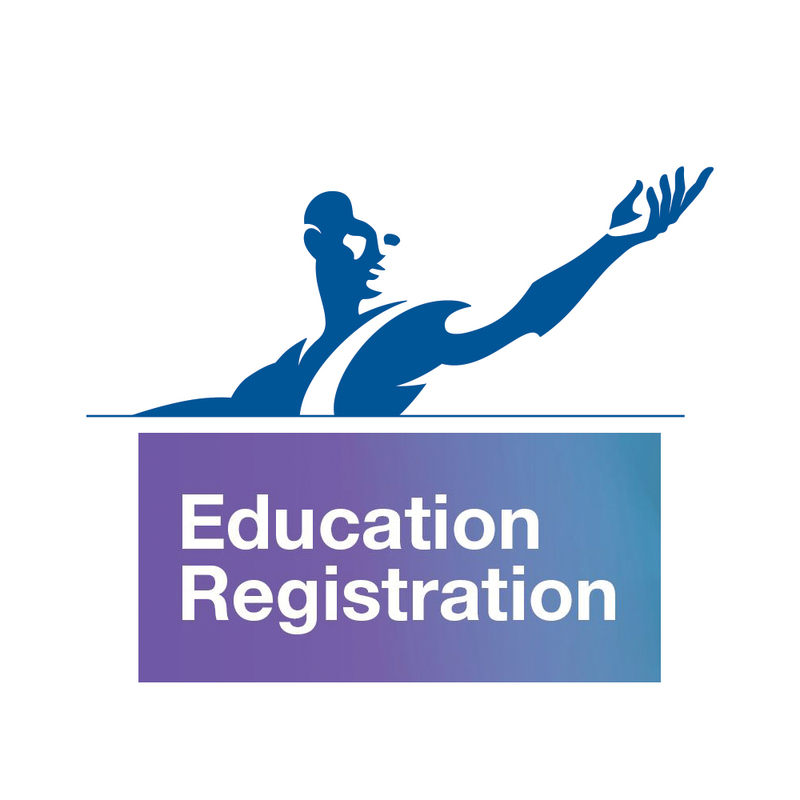 See upcoming class topics, dates, and credits to fit your needs by visiting the Akzo Nobel Education Registration page.